Brent James, MD. Chief Quality Officer of Intermountain Healthcare (Salt Lake City). 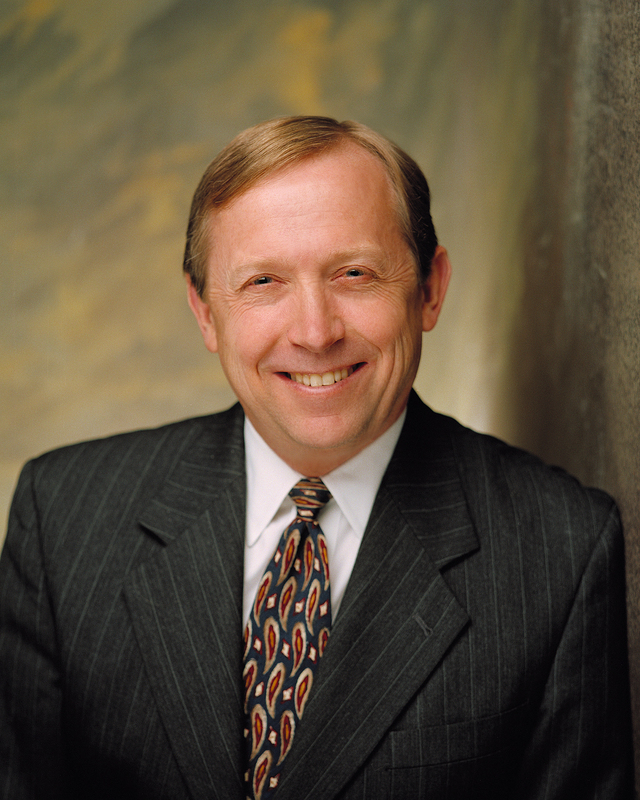 In addition to serving as CQO of Intermountain, a 22-hospital system, Dr. James is also the executive director of the Intermountain Institute for Healthcare Leadership, where he has personally trained more than 5,000 senior physician, nursing and administrative executives in clinical management methods focused on quality and patient safety. He has received numerous awards for his contribution to improving healthcare quality, including the NCQA Quality Award and the Joint Commission's Earnest A. Codman Award, among others.